We are pleased to host the 5th Annual Nashvember! Nashvember is free and has an open invitation for anyone who enjoys having fun, supporting local small businesses and food from local food trucks. 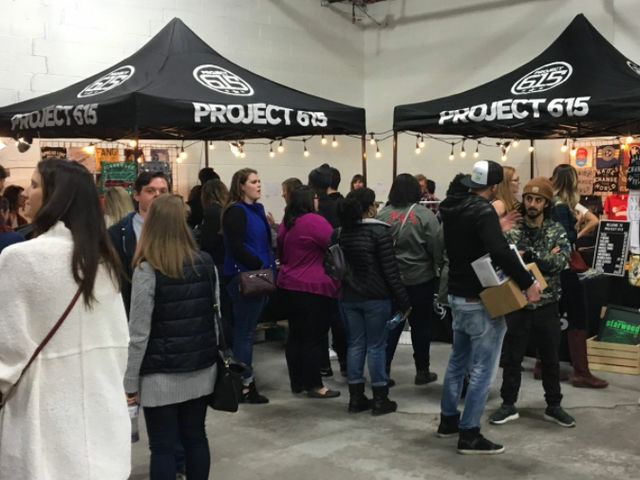 The event is organized by Project 615, a Nashville apparel company dedicated to helping the homeless in our community and other great world-changing causes. The event will have over 60 vendors & food trucks.